Stainless steel is a label used for a group of metal alloys that contain at least 10.5 percent chromium. Since stainless steel is durable, easy to clean and resistant to corrosion, it is used for a wide variety of purposes. You may see stainless steel on items such as appliances, cookware, bottles, trays, pipes, medical instruments and tools. It is important to sterilize certain stainless steel surfaces in order to remove any bacteria or viruses that may be present. Sterilization, which is the removal of all living organisms, is even more comprehensive than regular cleaning or sanitation. 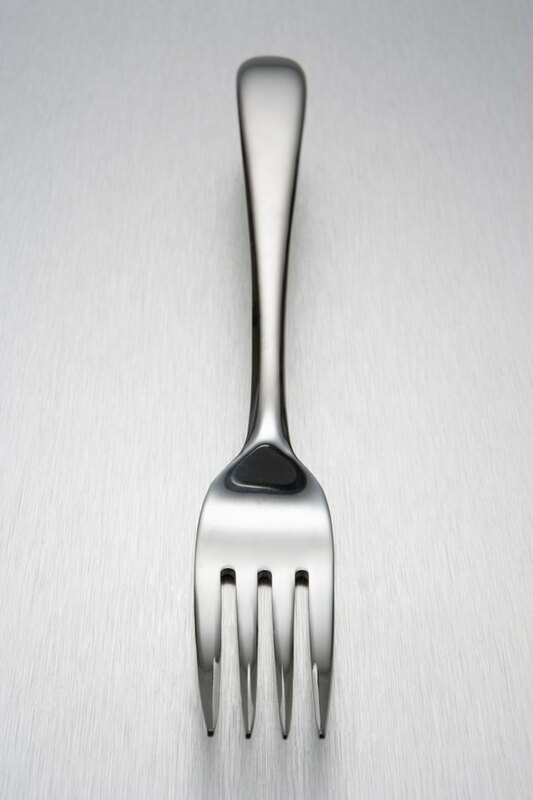 Flatware is often made from stainless steel. Scrub surface food and debris off of stainless steel items that are dishwasher safe. These types of items often include utensils, bottles, cups, pots and pans. 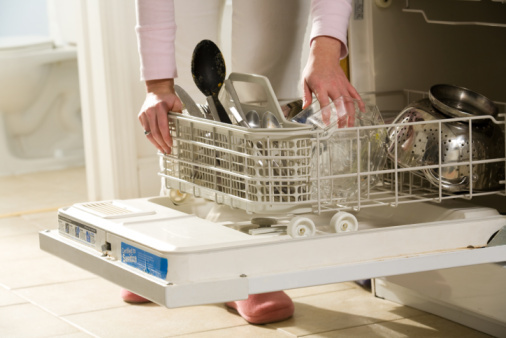 Place the stainless steel items in your dishwasher. Add detergent to the dishwasher. Wash the items on your dishwasher's hottest setting. 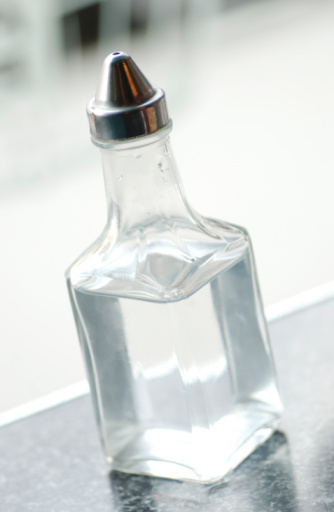 Fill a clean, empty spray bottle with isopropyl alcohol. Another name for this product is rubbing alcohol. Spray the stainless steel surfaces with the alcohol. Moisten a clean cloth with isopropyl alcohol and use it to wipe down the surfaces. Dry the stainless steel with a soft, clean cloth.